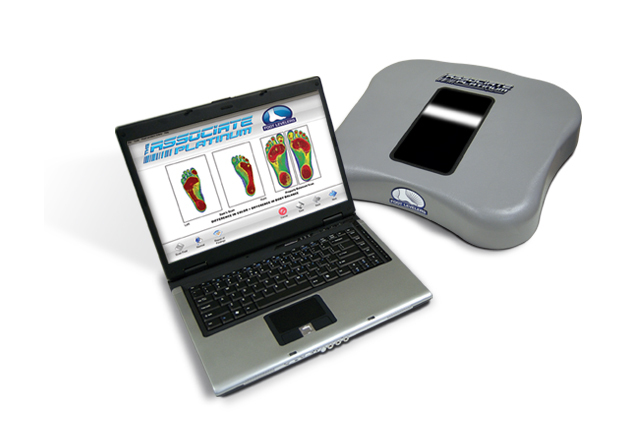 Using the new technology of 'The Associate' , we can take a digital foot scan to find fallen arches and assess the overall balance of your feet. 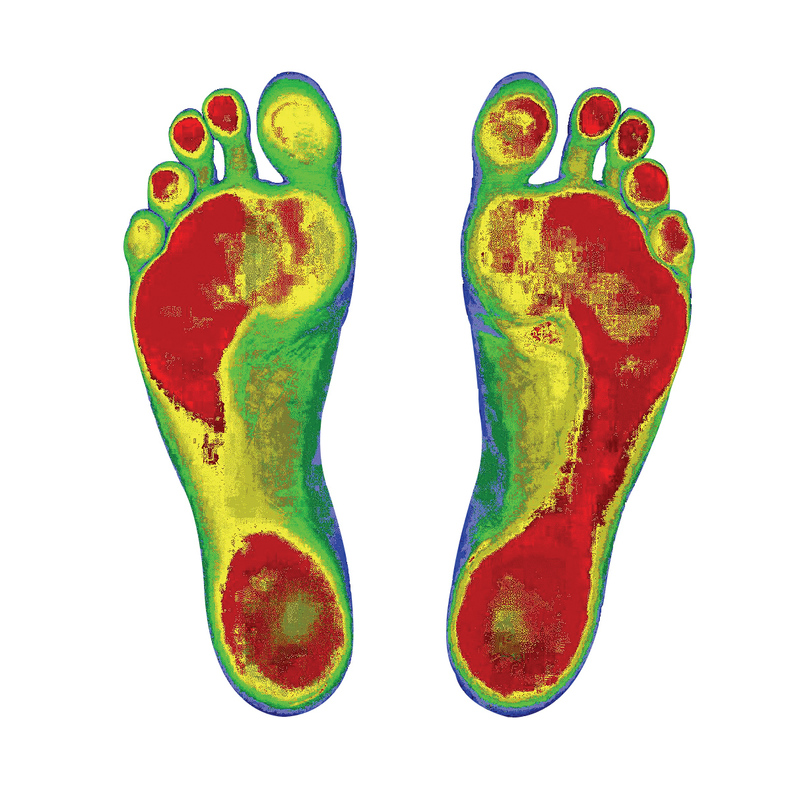 This is important because any problems with the feet can lead to imbalance in the knees, hips and up the spine. Just call (913) 814-9494 for an appointment.